If you’re a home educator and want to add an inspiring, nature based, outdoor skill set and knowledge base to your child’s education, as well as having fun in a stunning woodland setting replete with a purpose built outdoor classroom, then Jack Raven Bushcraft can help! 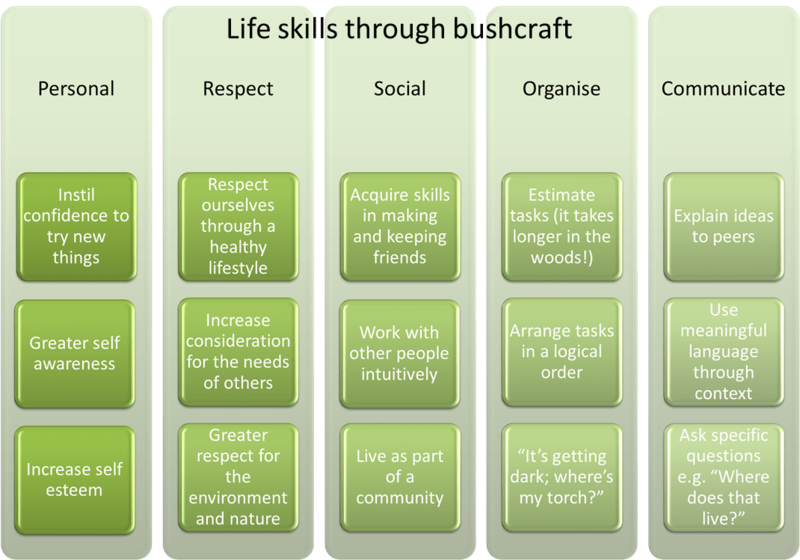 First off, we’ll work with you to design an exceptional bushcraft experience for the children. Activities can be arranged for individuals or a small group and can last from 1 day to 5 days or we can build an ongoing programme of events on a regular basis, for instance once a month. Making string from stinging nettles. We place a strong emphasis on woodland management, natural history and respect for the woodland and environment throughout all of our activities. Give the children the confidence to ‘have a go’ and ask for help when it’s needed. Costs will depend on a number of factors such as numbers attending, duration of the session and whether it’s a one off or part of an ongoing programme. We would prefer to talk with you to understand your requirements and budget before committing to a price. 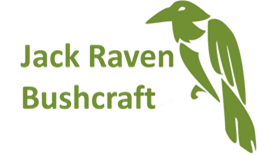 To start working together to develop a bushcraft package that is right for your child, email us at info@jackravenbushcraft.co.uk or call us on 07553 763397.